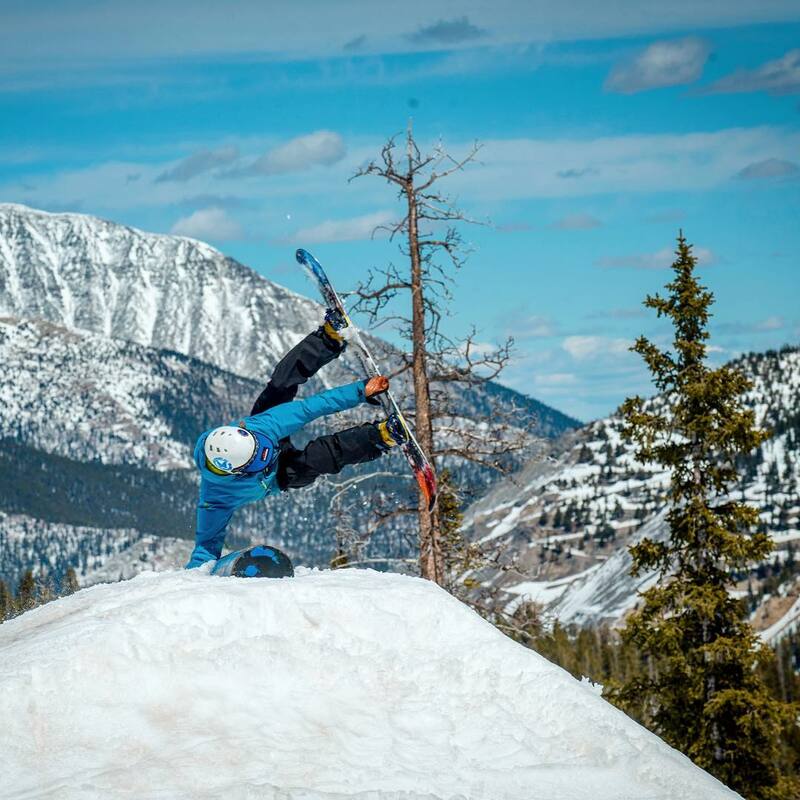 The biggest update so far for 2020 is a shift in alliances for Idaho's Sun Valley and Utah's Snowbasin, which are owned by the same family. Both ski resorts will be moving to the Epic Pass, and moving off of the Mountain Collective. It's an interesting development given the fairly tight connection between resorts on the Mountain Collective and the Ikon Pass. In this case, Sun Valley and Snowbasin were convinced to follow in the footsteps of Telluride, which made the same switch a year ago. We expect this allegiance to last at least three years, as that is the rumored agreement length for Telluride and the Epic Pass. Season passes used to be for locals only. But now anybody who is going to put in more than a single long weekend in Colorado, Utah or elsewhere would be well advised to examine their season pass options as they can pay for themselves quickly. Almost all of the top resorts in North America - Jackson Hole, Aspen, Snowbird, Alta, Whistler, Vail, Park City - can be had as some part of a larger pass. The competition between Alterra's Ikon Pass and Vail Resorts' Epic Pass have created a dynamic environment for ski passes, with two expansive, coast-to-coast options for skiers. The winter of 2019-2020 will be the second in which these two face off. Skiers who put in at least five days will be close to earning their money back when buying either of the full-fledged versions of the passes, which retail for around $950. But major discounts can be had for those who buy earlier rather than later. All skiers have to do is decide which pass to buy. We want to help you choose. The crew at ZRankings has done all the research for you. We calculated the total acreage, the overall ratings of each pass's resort portfolio, its price, the average resort snow quality and more. Then we crunched the numbers so that you can figure out which pass is the best investment for you, where you'll get the most bang for your buck and what you'll need to do to get each pass's highest value. So sit back, marvel at your options and buy quickly before the prices go up—and they're usually going up. Best ski pass for Colorado—Icon or Epic? Best ski pass for Colorado powder chasers—Ikon or Epic? The Mountain Collective shouldn't get lost in the din of excitement around the Epic and Ikon Passes. For those who are taking two long-weekend ski trips in a winter—or three or four—the Collective's benefits offer an attractive play. The $449 price tag can be recovered very quickly for skiers who hit two of its locations. Vail Resorts' Epic Pass was among the pioneers in the business of bundling season passes. With the Epic Pass you'll get unlimited access to the entire North American catalogue of North of Vail Resorts: Beaver Creek, Whistler-Blackcomb, Vail, Breckenridge, Keystone, Park City, Heavenly, Northstar, Kirkwood, A-Basin, Afton Alps, Mt. Brighton, and Wilmot. 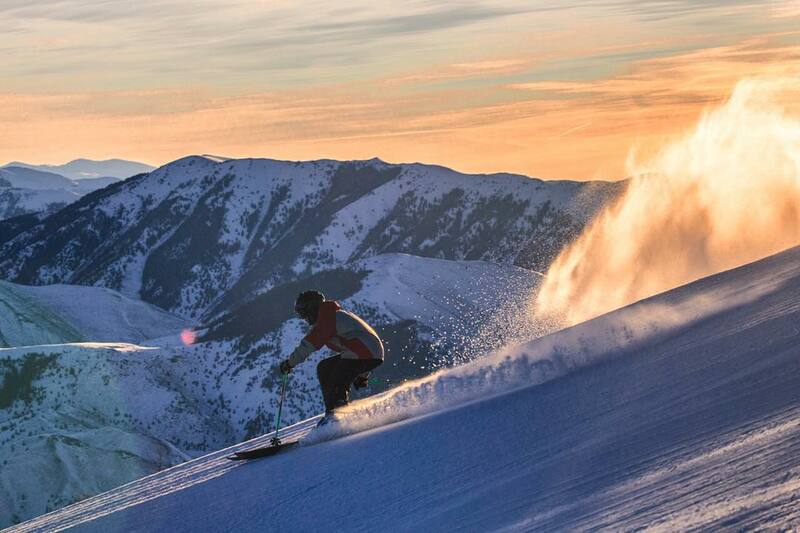 Internationally, Australia's Perisher resort is also Epic. New for 2019-2020: Sun Valley and Snowbasin move over from the Mountain Collective and the Ikon Pass to the Epic Pass. 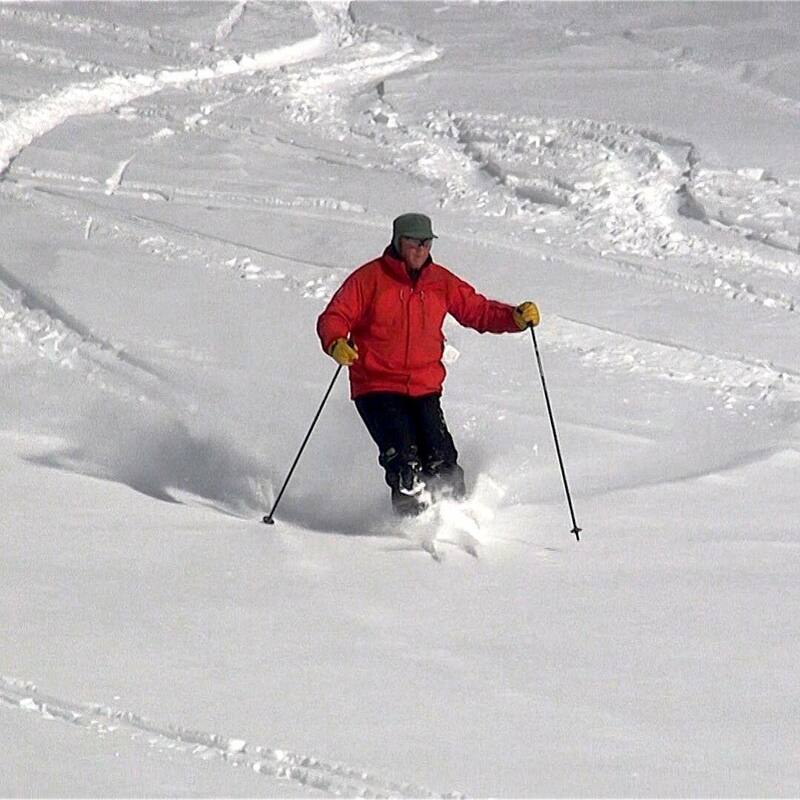 Skiers with the full Epic Pass receive seven days at each mountain, with fewer or no days on lesser passes. 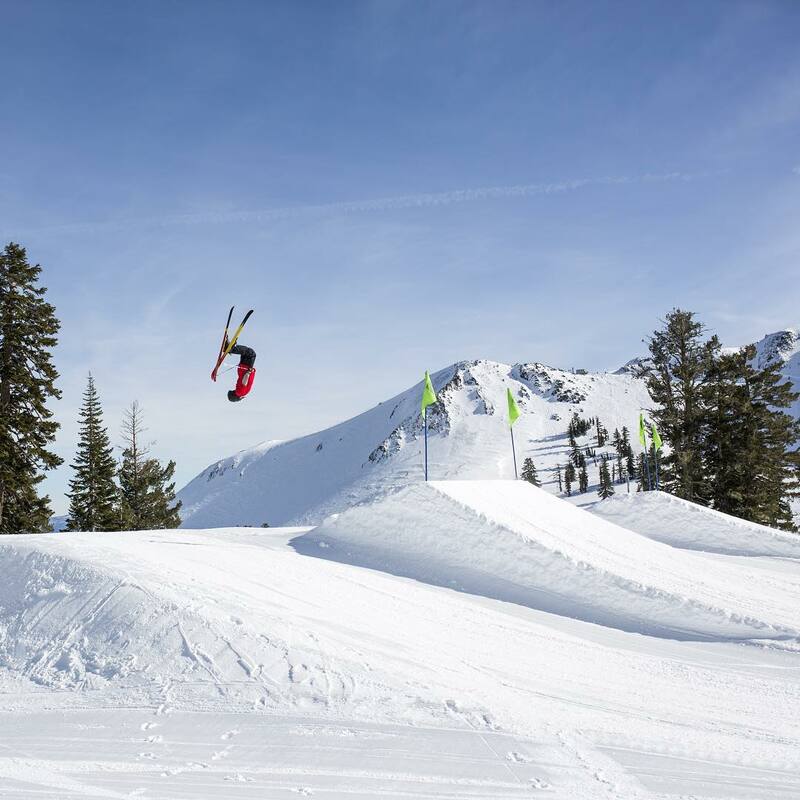 Sun Valley has a lot of history in the sport, particularly with skiers hailing from California, but it has never been a major destination from those coming from the east. The resort hopes this deal helps change that. 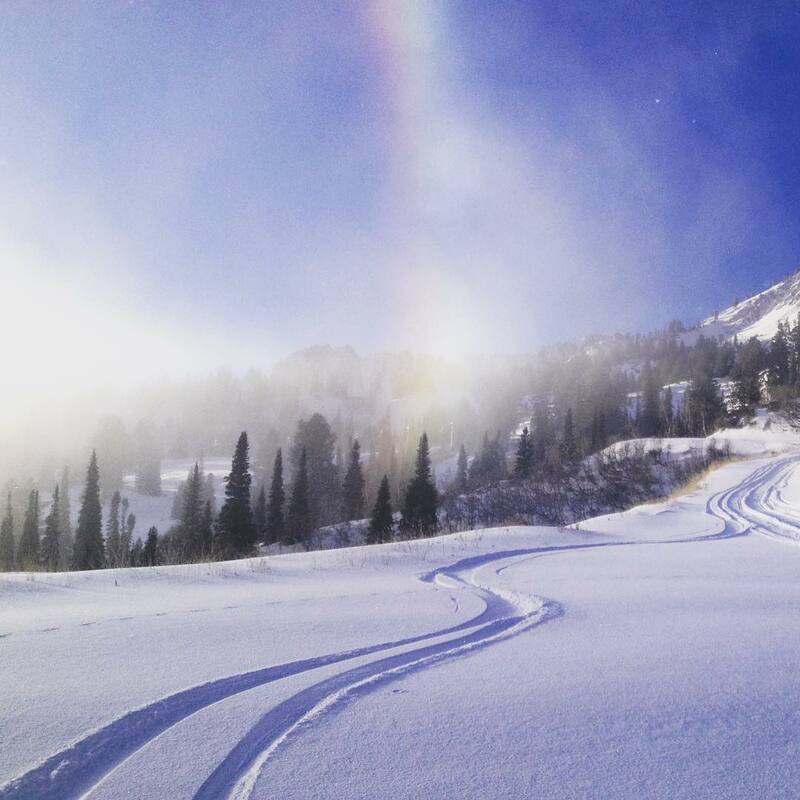 Snowbasin's addition to the Epic Pass is likely more relevant to more people, as it gives Epic a second ski resort in Utah to go along with Park City and help balance out what is still a lopsided equation in favor of the Ikon Pass within Utah, as it still counts five ski mountains on its roster. The vanguard resort of southwest Colorado, Telluride, is also part of the full Epic Pass, which will grant skiers seven days at the mountain. Another recent addition to the Epic fold in Colorado is Crested Butte, where Epic Pass skiers get unlimited access. Elsewhere, Vail's Epic Pass includes Steven's Pass, in Washington State, as well as some of the stalwarts of the Canadian Rockies: Fernie, Kicking Horse, Kimberley, and Nakiska. The comparative chart above focuses on the full Epic Pass, which is $939. There is another version of this pass, the Local's Epic Pass, which runs around $699 and comes with some blackout restrictions, which are detailed below. 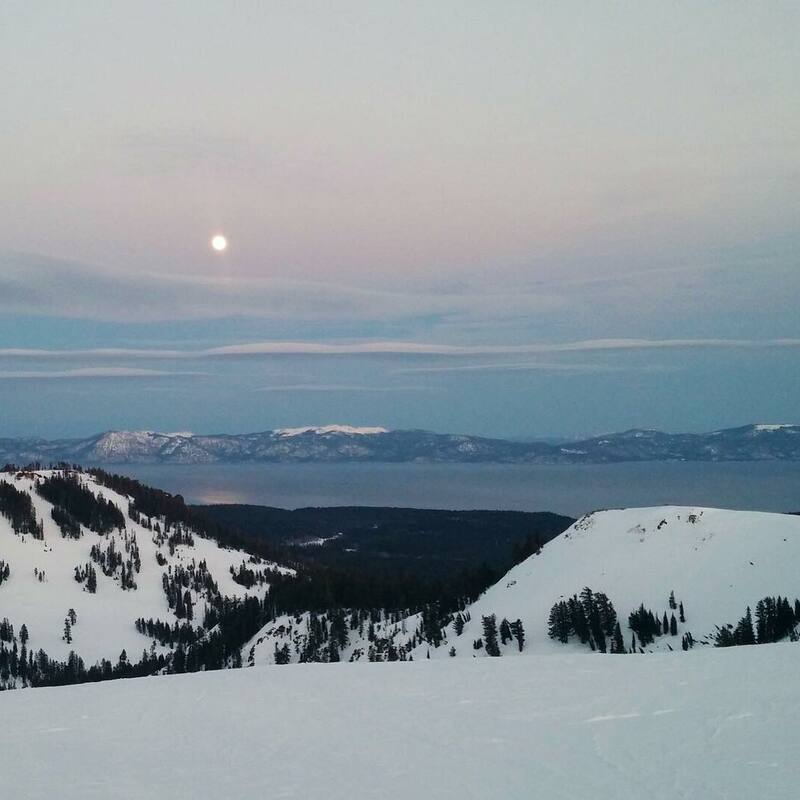 In total, the Epic Pass grants access to 31,650 acres of ski terrain. The average PAF of the resorts, excluding the three urban resorts, is a respectable 81.3 and the average true annual snowfall of those resorts is 320 inches. With Wilmot Mountain in Southeast Wisconsin, Vail's tally of Midwestern urban resorts is up to three. Wilmot is an hour from Chicago and less than an hour from Milwaukee, Afton Alps is less than an hour from Minneapolis and Mt. Brighton is less than an hour from Detroit. These hills are great for teaching the kids and give skiers in these markets extra incentive to go with the Epic Pass, which can double as the local pass and the vacation pass. If you want to spend less and can deal with restrictions and blackout dates, the Epic Local Pass is a more affordable option. You'll get unlimited access to Breckenridge, Keystone, Wilmot, Afton Alps, Mt. Brighton, Arapahoe Basin and 10 days of holiday-restricted access to Vail and Beaver Creek plus restricted access to Park City, Heavenly, Northstar and Kirkwood. 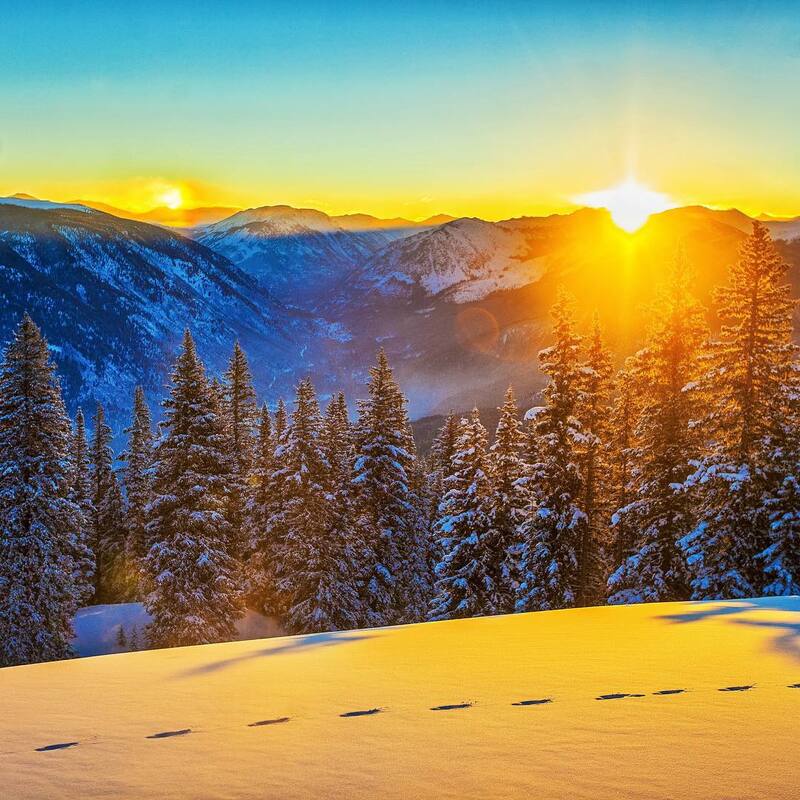 If you're not going to ski more than 7 days, the Epic 7-Day is an excellent option with 7 days unrestricted accessto the whole Vail empire for $731, including Telluride, Snowbasin, Sun Valley and the Canadian Rockies resorts. The Ikon Pass is a full-on, fire-breathing challenger to Vail's Epic Pass. The Mountain Collective was the expeditionary force that held back Vail's ambitions as well as it could for several years, but the Ikon Pass is the vehicle that can actually match Vail mountain by mountain, vacation by vacation. As for which of these two ski passes skiers should buy, we put together something on that: Epic Pass vs. Ikon Pass. And it also gets skiers into Eldora, a family spot on the Denver side of the range. Many skiers will be pushed toward the Ikon Pass thanks to these independent resorts. 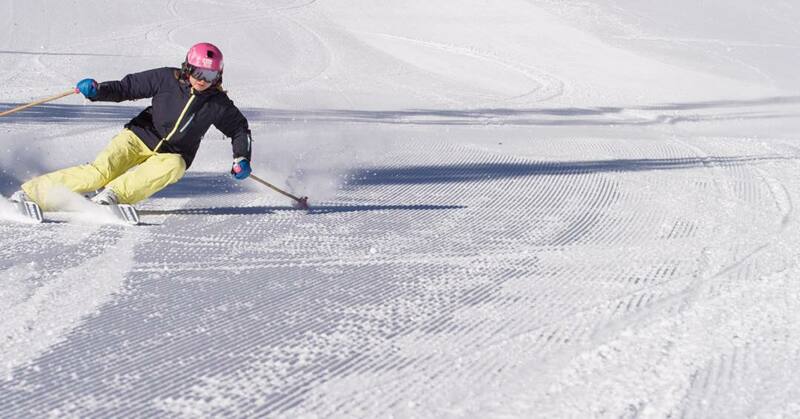 A family could combine a week trip during the holidays, another week at spring break and a long weekend trip to a combination of resorts such as Jackson Hole, Deer Valley and Steamboat—with all skiing covered by the Ikon Pass. This is the kind of top-shelf variety that, before, was only available to Epic Pass holders. In the east, the Ikon pass offers full access to a wide collection of ski resorts, from Loon Mountain, Killington and Sunday River, among others. Skiers who spend serious time mining New England will want to consider the Ikon Pass. Ikon passholders also receive the ability to purchase up to 10 single-day lift tickets at 25% off for friends and family. This discount is valid at all Ikon Pass destinations. Founded in 2012, the Mountain Collective Pass was the first competitor to Vail's Epic Pass. A group of elite ski resorts came together to form the Collective as a way to combat the sheer awesomeness of the Epic Pass. Rather than offering unlimited skiing at each resort, the Collective created something different entirely. Here's how it works: with the purchase of the pass, skiers are granted access to two free days at each ski destination. There are 10 North American destinations that include 17 mountains, which are listed below in a table. The Mountain Collective remains one of the best ways to put together two ski trips a season at a very attractive price. A trip to Jackson Hole and a trip to Aspen, with five lift tickets between each of them, could by itself top $850, if a skier is buying tickets at the window. Add in more days and the savings continue to mount. It doesn't take much to make the Collective a worthwhile investment. Certain mountains are grouped together into destinations. The four Aspen mountains are one destination; Mt. 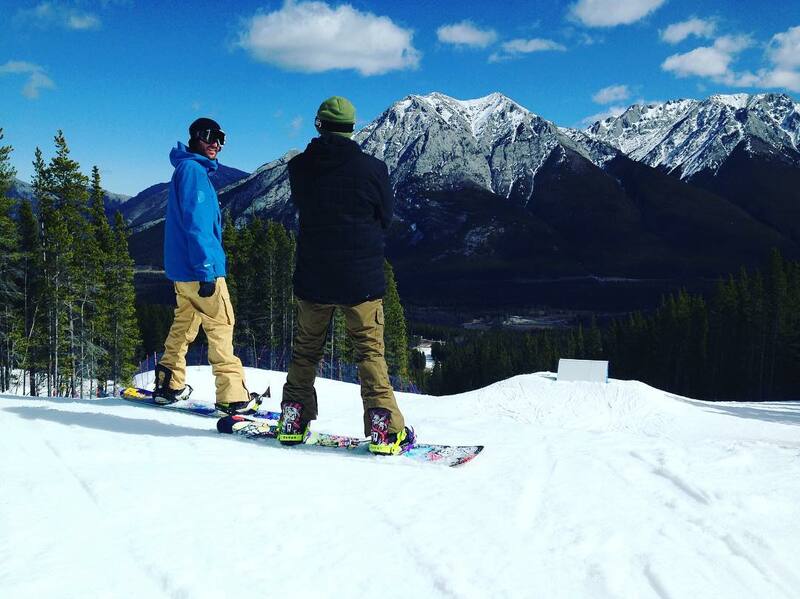 Norquay, Lake Louise and Sunshine Village are one destination; and Squaw Valley and Alpine Meadows are one destination. Jackson Hole, Stowe, Taos, and Mammoth are single resort destinations. New Zealand's Coronet Peak/The Remarkables is a full Mountain Collective partner, joining the other international destination, Thredbo of Australia. 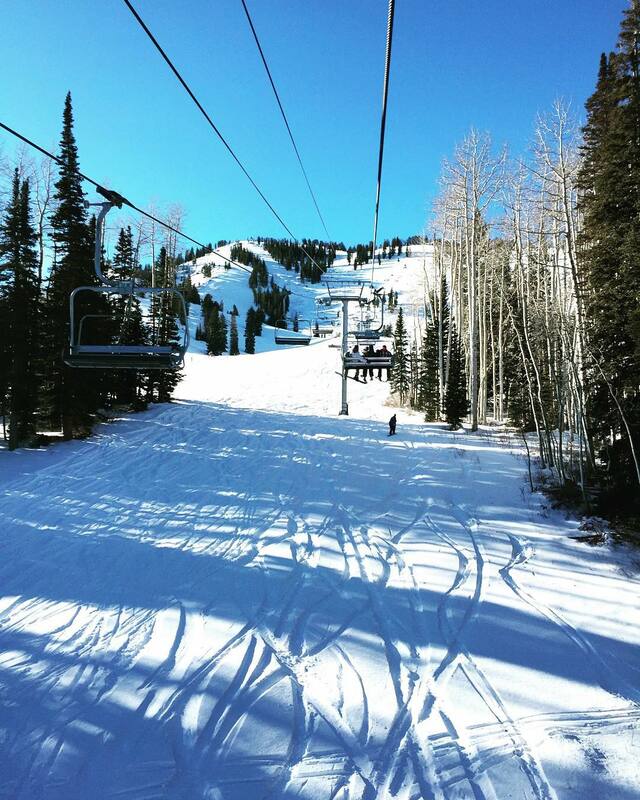 With the MCP, you're getting access to three of the highest ranked resorts in North America: Jackson Hole, Snowbird and Alta. 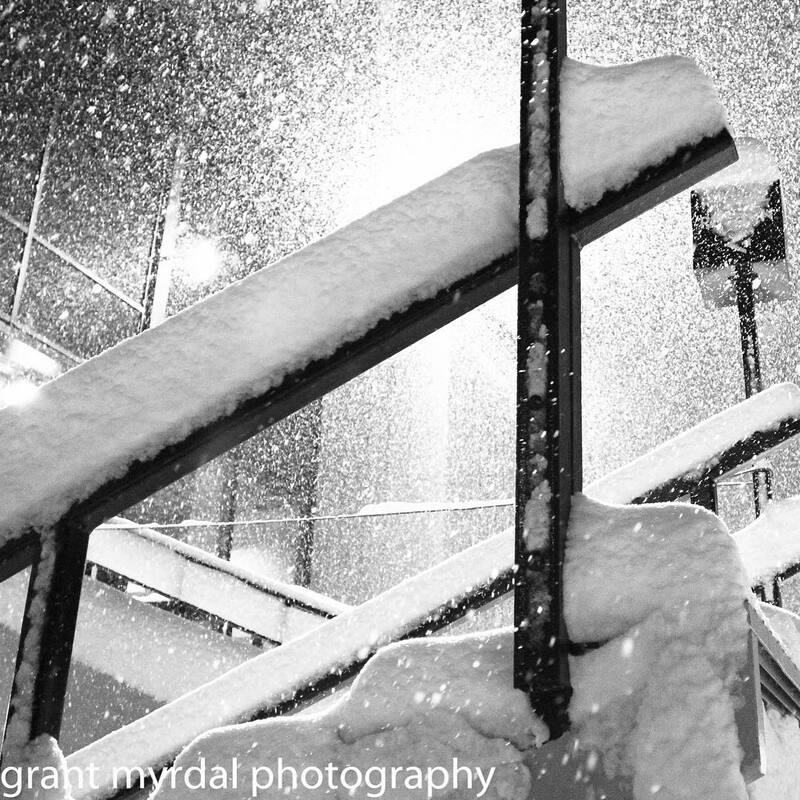 So while it might not be unlimited access, the MCP brings plenty of elite powder and terrain. You're also getting 41,757 acres of skiable North American terrain and an average PAF (Western resorts only) of 82.9. The average true snowfall at Collective resorts is 312 inches. And you can't beat the quality of the snow. 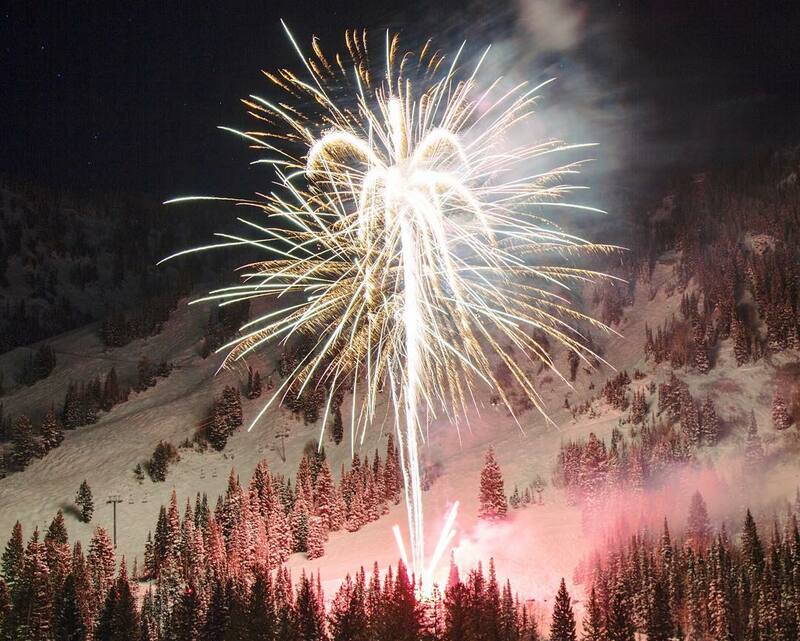 Alta has a perfect total snow score; Snowbird isn't far behind with a score of 95.1. Supply is limited at the $449 price, so expect prices to go up throughout the year as the ski season draws nearer. Get it early you'll get a kids pass for only $99. You'll also get an additional day at the resort of your choice. Perhaps the best part of the deal is the deal you get for additional lift tickets after your two days at each destination. These tickets are discounted 50% at the ticket counter as long as supplies last. Not only does mean you're not limited to just two days at each destination but it means that the MCP can be used as a local pass. Here's the math: If Jackson is your local mountain, you'll use your two days early in the season and each additional day will be just $65, rather than the full priced $130. With a season pass to Jackson priced at $1760, you would need to ski 23 days before you'd lose money on the MCP. By the time you've skied four days at Jackson using the MCP you've already saved money in comparison to buying daily lift tickets. One thing you're not getting with the MCP is access to Colorado. You've got the four Aspen mountains but that's it. Unless you swear by Aspen, if you're Colorado located this might not be the best pass for you. In comparison, the Epic Pass includes Beaver Creek, Vail, Breckenridge, Keystone and A-Basin.